Provides warehousing, fulfillment, e-commerce, shipping, and logistics. 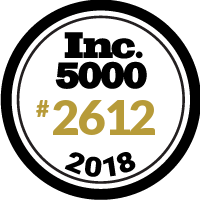 Honored to be ranked on the @inc5000 list. This is a testament to the hard work of our staff and loyalty of our clients!